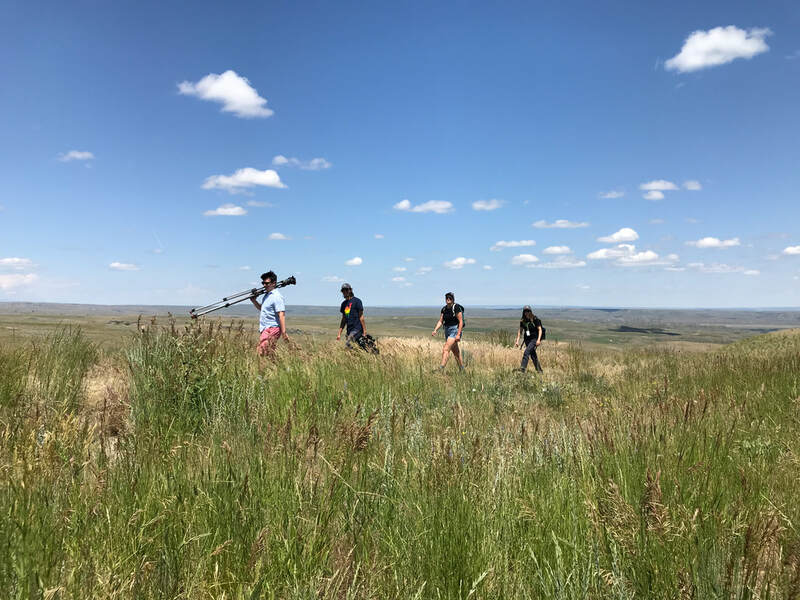 I’m thrilled to post that my film, IN A LANDSCAPE, DREAMING is an official selection of the 23rd annual Kansas City FilmFest International at the Cinemark Palace on the Plaza April 10-14, 2019. Thanks so much to Veronica, Belinda, and the entire team at Kansas City FilmFest International! And that’s not all! I’m proud to note that it has been nominated for BEST EXPERIMENTAL FILM of the ABQ Indie Film Festival in Albuquerque, New Mexico, on April 11, 2019. Thanks so much to the entire team at ABQ Indie Film Festival for nominating our film! 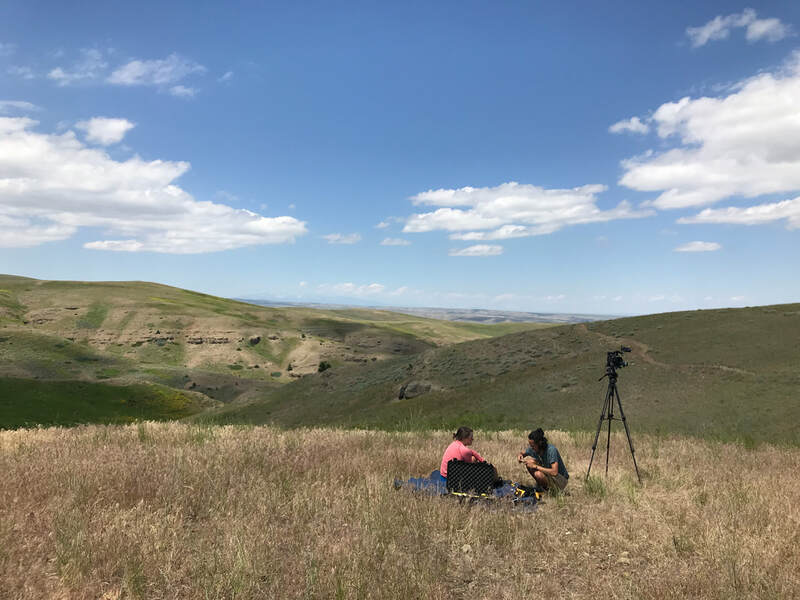 In a Landscape, Dreaming was made with three of my Connecticut College students - Charlie Losiewicz, Maggie Newell, and Christian Vazquez - at the Tippet Rise Art Center in Fishtail, Montana thanks to a grant from the Sidney E. Frank Foundation. I’m so happy to announce that my latest film, IN A LANDSCAPE, DREAMING is an official selection of the 11th annual Tallahassee Film Festival occurring this weekend from April 5-7, 2019. Thanks so much to Chris and the team at Tallahassee! Not only that, but the film is also a Semi-Finalist at the 9th annual Utah Film Festival & Awards also happening April 4-6. Thanks so much to Dora and the team at Utah Film Festival! Trailer Launch for "In a Landscape, Dreaming"
Ah, winter break. 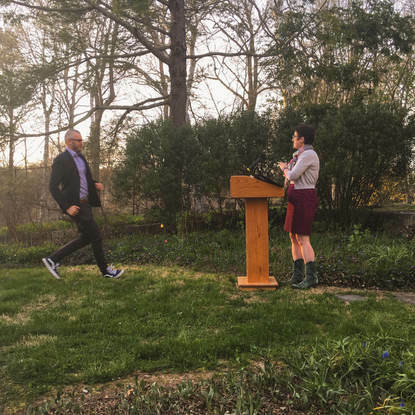 Time when professors can finally get some work done! 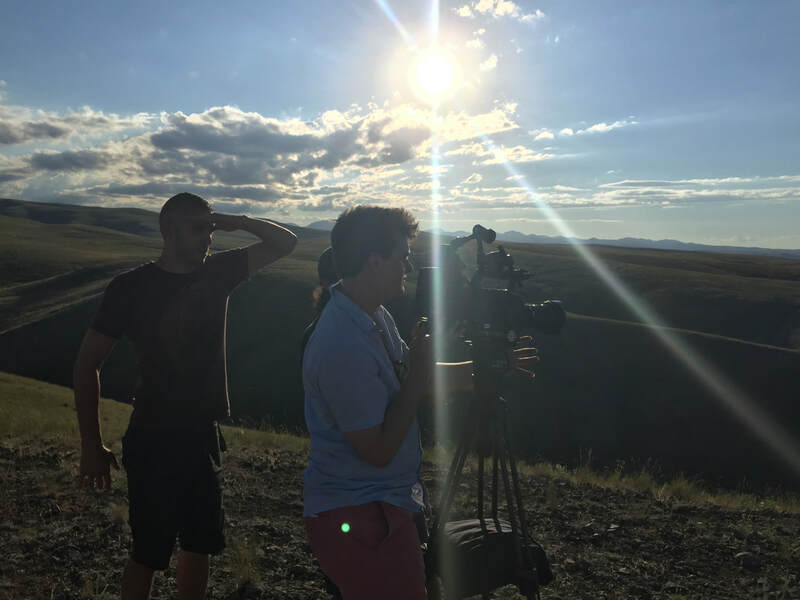 In this case - I've finished the website and trailer for my new film, "In a Landscape, Dreaming." 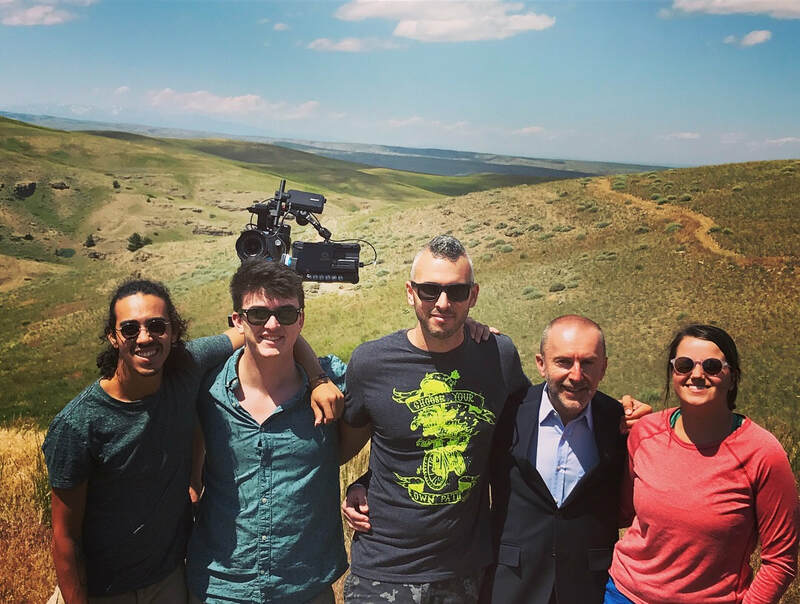 In the cold, dark days of January, I find myself very much dreaming of the hot sunny days we spent shooting this film this summer. New article about me and "The Citizen Kane of Bad Movies"
Thanks to Kristina and The Day for this interview! 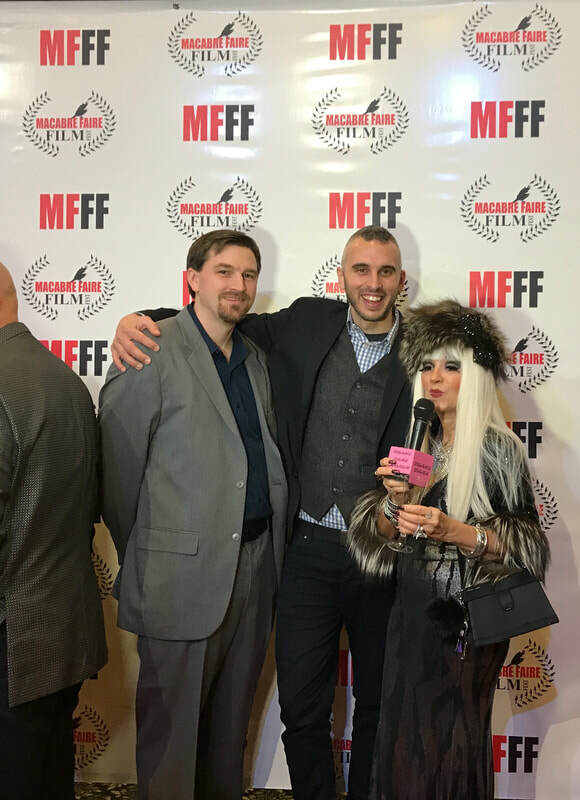 I had a blast this weekend at the Macabre Faire Film Festival in New York where A Peculiar Thud was nominated for Best Editing. 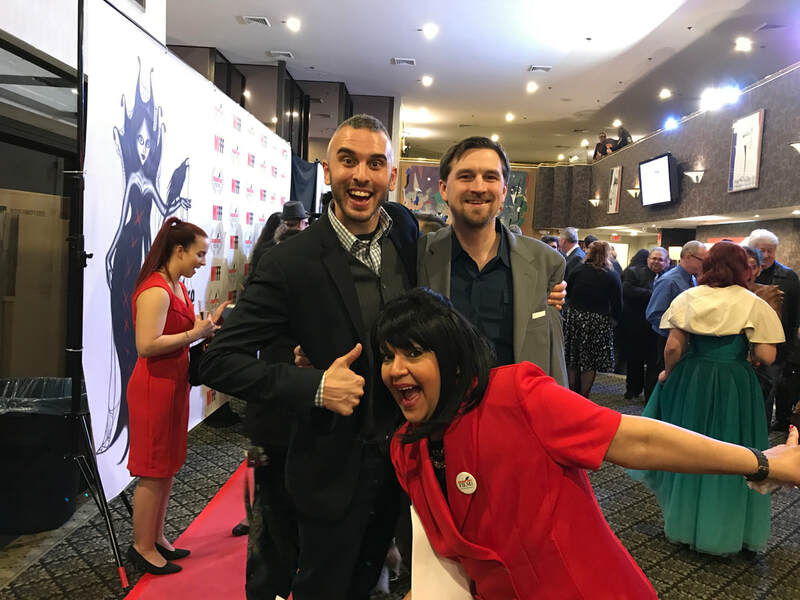 I was joined with the film's editor (and my dear friend) Brian Newell for a weekend of horror films, panels, and parties. Thanks so much, Elsie, for selecting our film and having us back this year! My quote about THE ROOM - The "Citizen Kane of Bad Movies"
Ross Morin was teaching at St. Cloud State a decade ago when he said something about "The Room" that changed everything. MINNEAPOLIS - It's a long, funny story. And James Franco is telling it in "The Disaster Artist," based on the making of the 2003 film "The Room." "The Room" is considered by many to be the worst movie ever made. 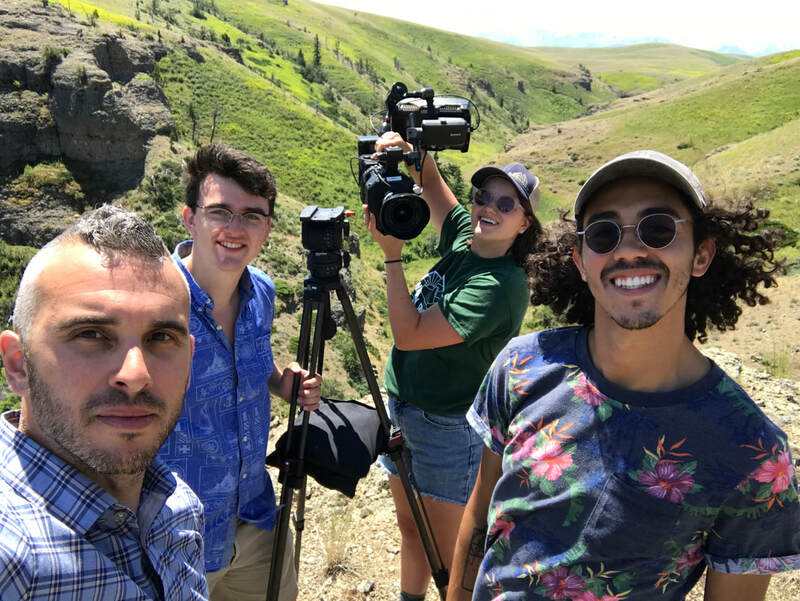 Ross Morin is an award-winning filmmaker and professor at Connecticut College, and "The Room" is a part of his curriculum. "It is a sexist film, it is a terribly written film, it is a terribly directed film, and all the choices that are made, they're not really even just bad or terrible. They're like wrong," said Morin. "And, it serves as an incredible teaching tool for those reasons." Morin was teaching it at St. Cloud State ten years ago. That's when "Entertainment Weekly" called him, asking him about "The Room." "You know, he asked me what I thought about it. I said a bunch of things and ultimately I said it was the Citizen Kane of bad movies," said Morin. "Citizen Kane," which is thought to be the greatest movie ever. Morin's quote blew up; it was featured in EW's article "The Crazy Cult of The Room," helping this horrible film go mainstream. A book was written in 2013, and now a major motion picture that's earned two Golden Globe nominations for Best Picture and Best Actor. "I'm thrilled that this little sentence that I said about being the 'Citizen Kane' of bad movies is in some way attached to the success of this movie because I love 'The Room,' it is my favorite film," said Morin. Nominated for Best Editing at Macabre Faire! Happy new year, horror fans! I'm delighted to announce that A PECULIAR THUD is an official selection of the Macabre Faire Film Festival and it has been nominated for BEST EDITING. Brian Newell, the film’s editor, and I will be traveling to Long Island for a weekend of terror at one of our favorite festivals. A PECULIAR THUD will screen at 2:30 this Saturday and 1:00 on Sunday. We’ll be there for Q&As, panels, mixing and mingling. Get your tickets here: http://www.macabrefairefilmfest.com/tickets2.html. Thanks to Elsie and Macabre Faire for selecting and nominating our film! East Lansing and back to the UK with Thud! We are proud to announce that Ross Morin’s A PECULIAR THUD is the official selection of two festivals happening this week. 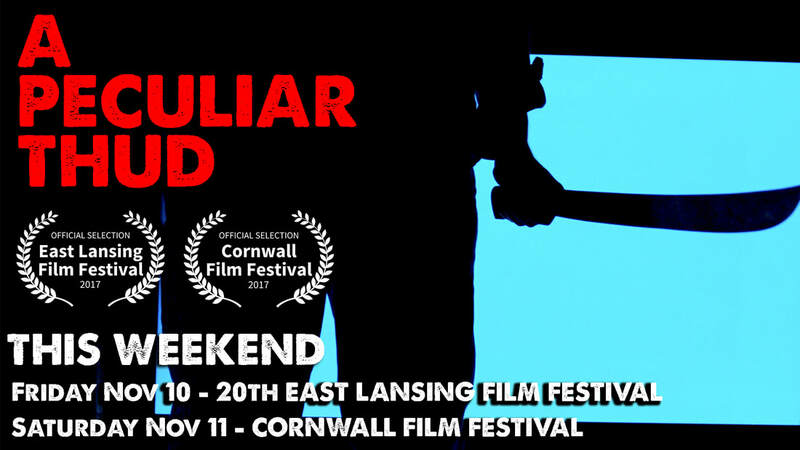 On Friday, November 10 and Saturday the 11th, A Peculiar Thud will screen in Michigan at the 20th annual East Lansing Film Festival (tickets at http://elff.com/festival). On Saturday, the film will be in the UK, screening at the Cornwall Film Festival (tickets at http://cornwallfilmfestival.com/official17) where it is in competition for Best Short Film. The Cornwall Film Festival has called it, “so inherently spine tingling we highly recommend it’s not watched alone.” Thanks so much to Susan and the team at ELFF, and Michael and the team at the CFF for making our film an official selection of your awesome festivals! Thanks to Ben and the team at KIFF for selecting our film! 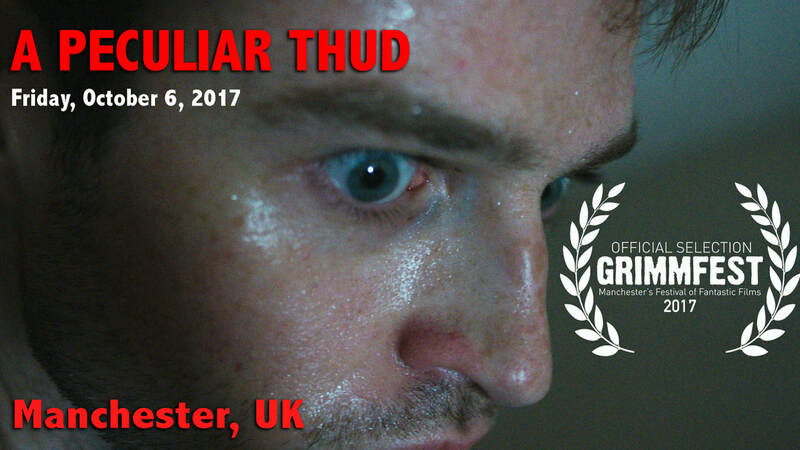 This Friday, October 6, A Peculiar Thud will be screening in Manchester, UK at the @Grimmfest Horror Film Festival. Tickets available: http://grimmfest.com/grimmupnorth/2017/09/a-peculiar-thud/ for those of you overseas. 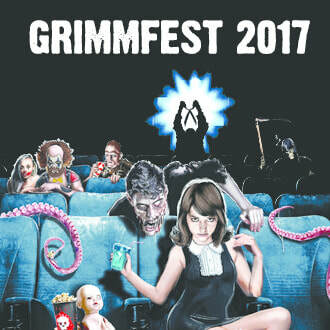 Thanks, Emmanuel, Greg and the rest of the Grimmfest team for selecting our film! Happy to announce that A Peculiar Thud is the official selection of the 14th annual The Halloween Horror Picture Show in Tampa, FL where it will be screening on Saturday, September 30. (tickets at: www.thehalloweenhorrorpictureshow.com). AND we are also the official selection of the Great Lakes International Film Festival in Erie, PA where we have been NOMINATED FOR BEST HORROR! Winners will be announced September 30 (tickets at: www.greatlakesfilmfest.com). 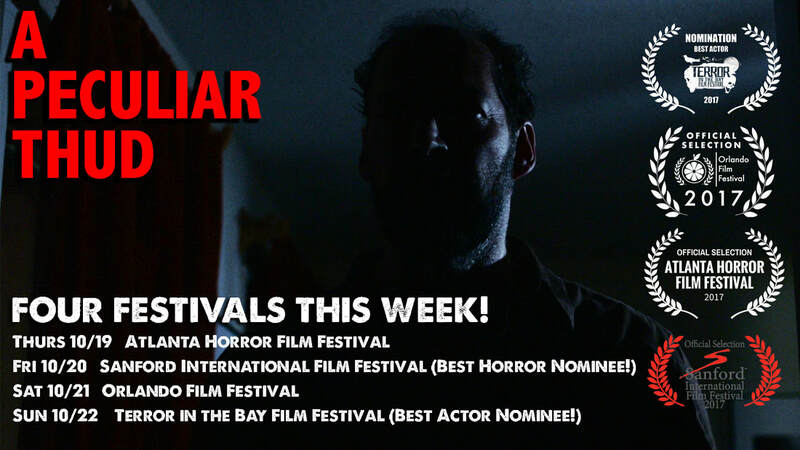 Thanks to both of these festivals for selecting our film! More great news! 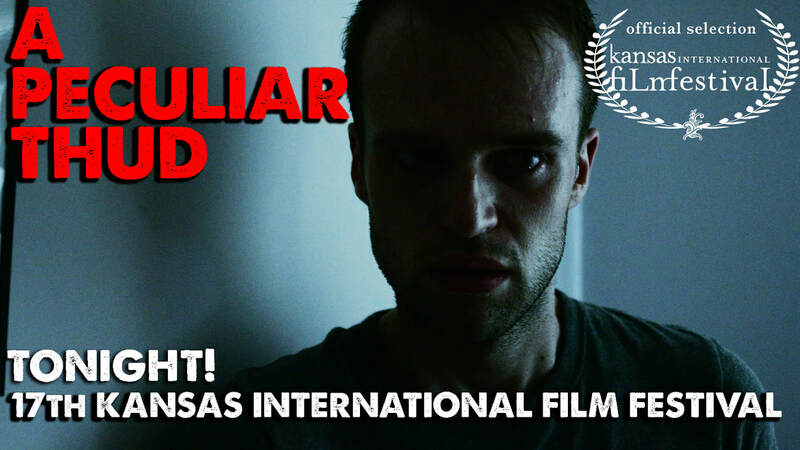 A Peculiar Thud is an official selection of the 15th annual Fargo Fantastic Film Festival in Fargo, North Dakota AND the Wreak Havoc Horror Film Festival in Greensboro, North Carolina – both festivals will screen the film this Saturday! The Fargo Fantastic Film Festival (http://www.valleycon.com/filmfest/index.html) will screen at the historic Fargo Theater and the Wreak Havoc Horror Film Festival will screen at the historic Carolina Theater in Greensboro http://www.wreakhavochorrorfilmfest.com. Thanks, Fargo and Wreak Havoc for selecting our film! This week, we're back in NYC! A Peculiar Thud will be screening at the Anthology Film Archives where it has been accepted by NewFilmmakers New York! Check it out this Wednesday at 7:00pm! Thanks, NewFilmmakers New York for selecting our film! The Sydney Indie Film Festival has just informed us that A Peculiar Thud is a semi-finalist for their 2017 festival in Australia. Thanks, Sydney Indie!